The Energy Act 2011 contains a number of provisions which will affect owners and occupiers of property. Probably most significant is the proposed Minimum Energy Efficiency Standard (MEES) which comes into effect from April 2018. How will MEES affect your portfolio? From April 2018, the proposed legislative changes would make it unlawful to let residential or commercial properties with an EPC Rating of F or G (i.e. the lowest two grades of energy efficiency). Marketability of some properties would become impossible unless they were upgraded to meet the minimum standards. It is estimated that approximately 20% of non-domestic properties could be in the F & G rating brackets. Valuations of such properties could be affected if their marketability is diminished. The new minimum standard could apply to all lettings and re-lettings, including sub-lettings & assignments. Further clarification on the transactional trigger for minimum energy standards is awaited. Rent reviews for properties in this situation could also be affected. Implications for dilapidations assessments would also exist. There is a significant risk to property owners and occupiers so it is important to gain a thorough understanding of the energy efficiency of your property assets. Owners and occupiers will then need to assess the costs and viability of undertaking retrofits or refurbishments, and possibly bringing forward properties for marketing prior to 2018 or re-gearing leases. Property owners and occupiers should also consider how their property values may be affected. Landlords and sub-letting occupiers will need to achieve an EPC “E” rating or take any “relevant energy efficiency improvements” as long as the improvement achieves “a simple payback of seven years or less”. A relevant energy efficiency improvement is one that’s either listed in the “Green Deal (Qualifying Energy Improvements) Order 2012 or “Table (6) of the Building Regulations Approved Document L2B”. Exemptions may be made for certain types of properties and certain measures. If you let space in your buildings you should contact us now so we can help you and your colleagues to identify the potential impact of the proposed legislative changes and the risk to your portfolio. All landlords and occupiers will want to minimise the risk to their portfolios. There is a high likelihood that the minimum energy standards proposed for 2018 will be raised in the future and the Government is committed to implementing this policy. Where the EPC Rating is “F” or “G” an “Energy Efficiency Plan” should be put in place to improve the energy efficiency of the property. This should include assessing the costs and benefits of improving energy efficiency and weighing these against options to market the property and/or to re-gear the lease. Energy efficiency improvements should take advantage of void periods, lease breaks and/or be included as part of the on-going maintenance and plant renewal programme. Energy efficiency improvement works would need to be implemented before April 2018. Advising on the legislation and its implications for your assets. Assessing current energy efficiency and energy performance risk across your portfolio and for individual assets. Managing any necessary improvement works. 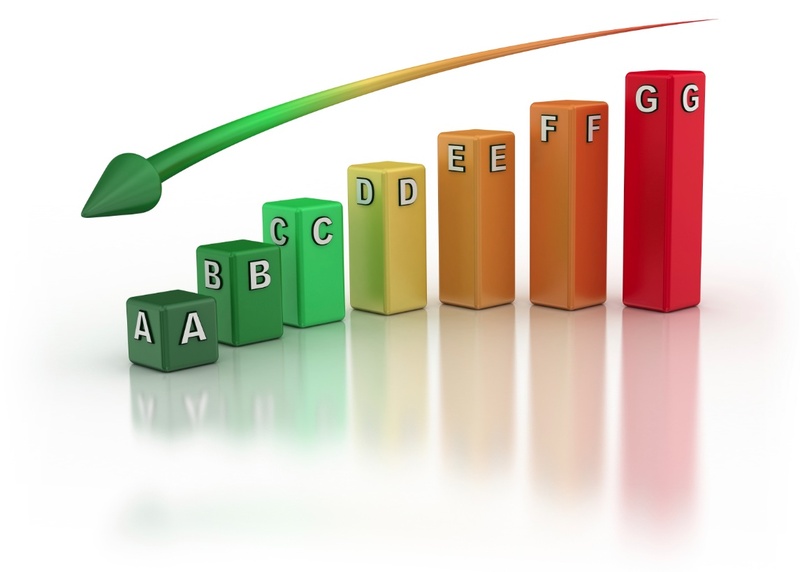 Providing energy performance reports and ratings for statutory compliance and marketing purposes. For immediate advice and to understand your risk exposure, please contact Nicholas Ainger MRICS, or call 01296 311 898.